Regular firmware updates can keep your camera gear performing at it’s best and save you money in the long term. Firmware updates are software programs that can be applied to digital equipment for controlling how various internal components function. They are installed in the microprocessor chip(s) that control all the device’s operations. The more complex the device, the more reliant it is on effective firmware. So having access to firmware updates is vital if you want to keep up with the latest technologies and ensure your camera is working to its full capacity. 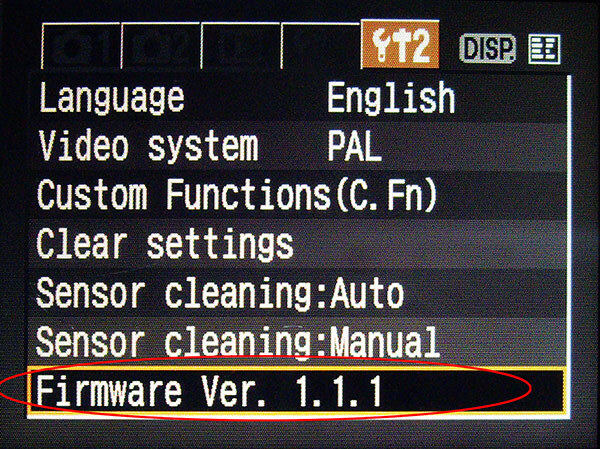 You can check the firmware in your camera by toggling through the menu to the setup section (usually shown with a spanner icon), where the Firmware version is usually the last item on the page. The entry is shown in the illustration above. 1. To correct issues that have been identified since the equipment was released. 2. To improve the performance of functions like autofocusing, stabilisation and video recording. 3. To provide additional functionality. 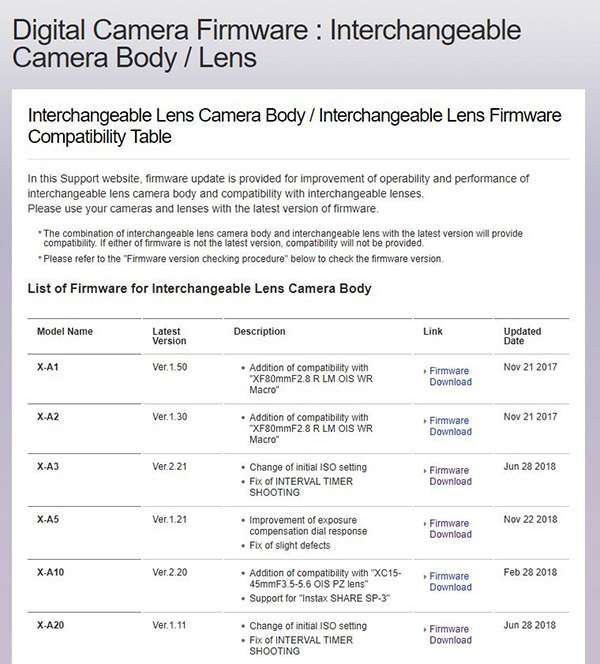 While it’s more likely to see firmware updates within the first six months after a camera or lens is released, they can be offered at any time in a product’s life cycle. You can expect them as long as the manufacturer feels there are good reasons for the update and sufficient users of the product in the marketplace to justify the effort. 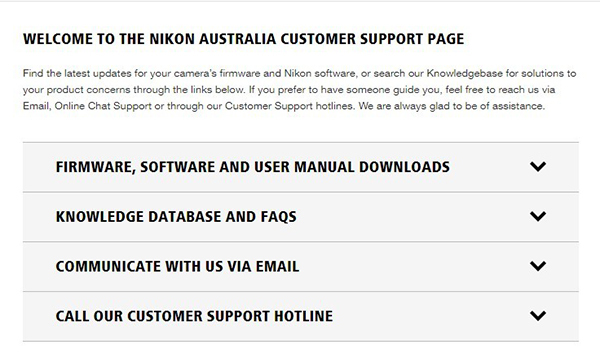 Nikon’s Customer Support page provides a clear link to Firmware, Software and User Manual download. 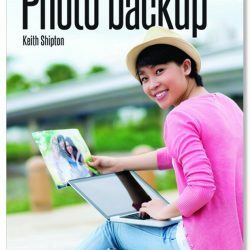 You can find firmware updates by visiting the Support pages of your camera or lens manufacturer’s website. (An example is shown above.) 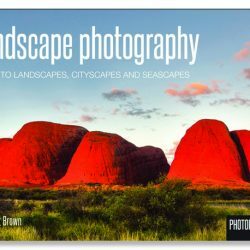 Simply toggle down the list until you find the camera or lens you want to check and click on the link to obtain full details of the changes the update will apply. 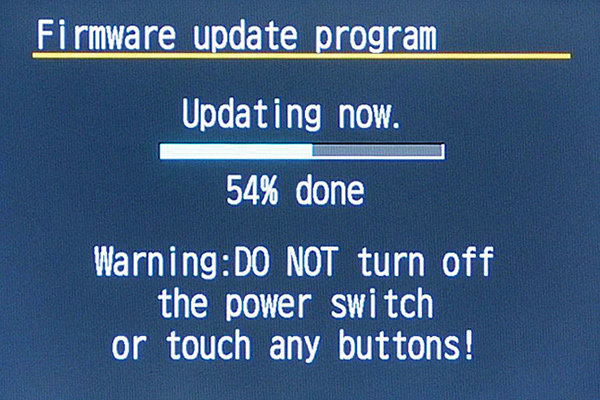 You aren’t compelled to update your equipment’s firmware each time a new update is released – but it’s worth keeping an eye out for firmware updates and checking what’s being offered. 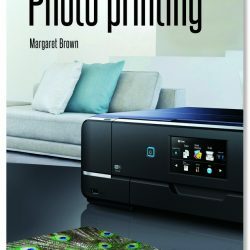 Updates that address issues like image quality, autofocusing, stabilisation and other key aspects camera functionality are always worth installing. 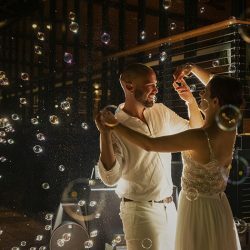 Where a firmware update may add functionality that doesn’t apply to equipment you use, such as a specific lens model, it’s normally safe to ignore it. 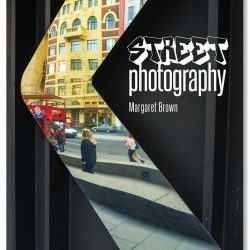 New firmware may also apply to functions you seldom, if ever, use, such as the addition of tweaks to video recording capabilities that have no relationship to stills photography. However, some manufacturers require previous versions of the firmware to be installed before a new version can be added so it pays to check out the policies of the manufacturers of the products you own so you know where you stand. It’s also worth checking upgrade policies when considering switching to a new equipment manufacturer. You will find this information of the Support pages of each manufacturer’s website. 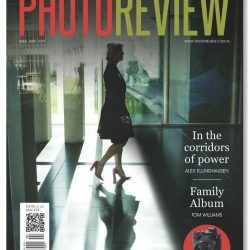 Different camera manufacturers present their update information in different ways. 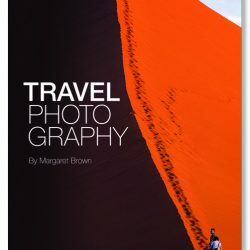 Some require you to download a software application that provides a channel for transferring the update to your camera and/or lens via your computer and a USB cable. These four screen grabs show the firmware updating sequence for an Olympus OM-D camera, which is updated via downloaded software and a USB cable linking the camera to a computer. 1. The version number for the update and the name of the product it relates to. 2. The modifications provided by the update – which you should read. 3. Detailed instructions for downloading and installing the update. 1. Fully charge the camera’s battery (loss of power during the firmware writing operation may disable the camera). 2. Format a memory card in the camera then remove the card and insert it into a card reader, which is connected to your computer. 3. Locate the firmware update and download it to the memory card. Many updates are provided in compressed, self-extracting files that should automatically transfer to the card. Check the size of the file on the card against the file size listed on the manufacturer’s website to ensure all data has been extracted. An example of the firmware update page on a manufacturer’s website. Once the update has been transferred to the card, remove the card from the card reader as described in the documentation for your computer or the card reader and prepare to install it in the camera. This step isn’t necessary for equipment that is updated via software and a USB cable, although you should make sure the camera’s battery ifs fully charged before you start. With updates that are installed via a memory card, insert the card into the camera and switch the camera on. Set the camera to one of the P, A, S or M shooting modes so you can access all the menu items. Navigate to the folder in the Setup menu that contains the firmware. Press the Set or OK button to select this item. Then follow the installation instructions on the manufacturer’s website. The camera will usually recognise the update file so usually all you need do is press the OK or Set button to start the updating process. Check the camera’s monitor to see the progress of the update. A display on the camera’s LCD shows the progress of the updating. 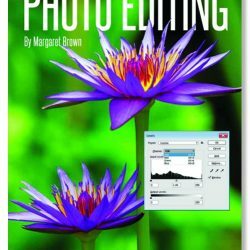 Don’t make any adjustments to the camera or press any control buttons while updating is in progress as this may damage the camera’s controls. 1. 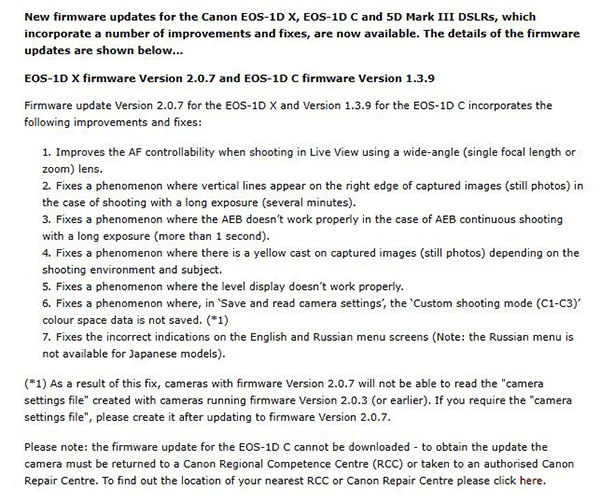 Firmware updates are designed specifically for the nominated camera. Don’t attempt to install them on another model. 2. Changes applied with a firmware update are permanent and cannot be reversed. 3. Make sure you update via the supported operating system (most companies make it easy to choose Windows or Mac when downloading the new firmware. 4. Make sure the camera’s battery is fully charged and don’t let your computer go into Sleep (Standby) mode while the update is in progress. 6. Use the USB cable that was supplied with the camera. Generic cables may appear to be compatible but could lack one or more critical connections. Connect the cable directly to your computer’s USB port; not through a USB hub. 7. If you’re using a memory card to transfer the update, format it before uploading the firmware to it. 8. Updates can take up to 15 minutes to complete. During that time you camera may appear unresponsive. Do not attempt to operate the camera or turn the power off. A message will appear on the monitor screen when the updating is complete. A progress indicator will normally be displayed on the camera’s monitor or your computer’s screen. 10. Check the firmware version after updating by going to the Setup pages in the menu system and scrolling down to Firmware. If the version listed on the screen matches the latest update, you’ve been successful.